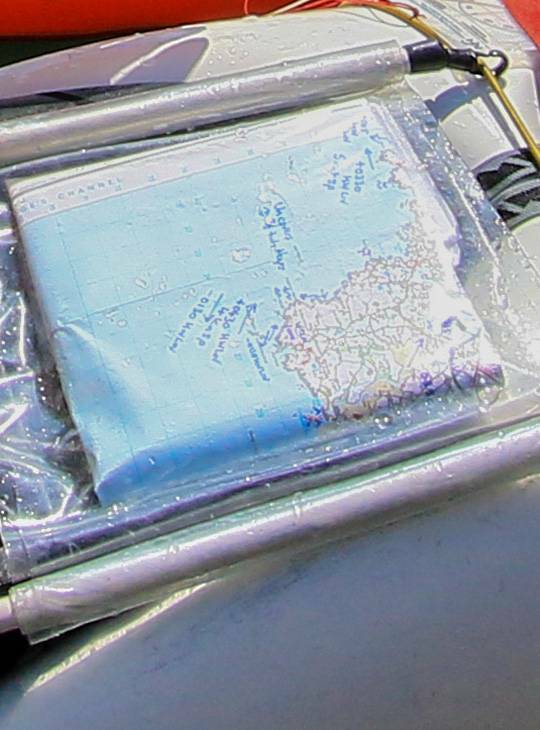 You want to develop or improve your navigational ability on the sea. This one day land-based British Canoeing module is designed to provide you with the tools to plan and navigate efficiently in a moderate sea environment. You'll fine -tune your ability to navigate coastal journeys (including islands up to 2 nautical miles offshore in areas of tidal movement up to up to 2 knots and winds of up to force 4). 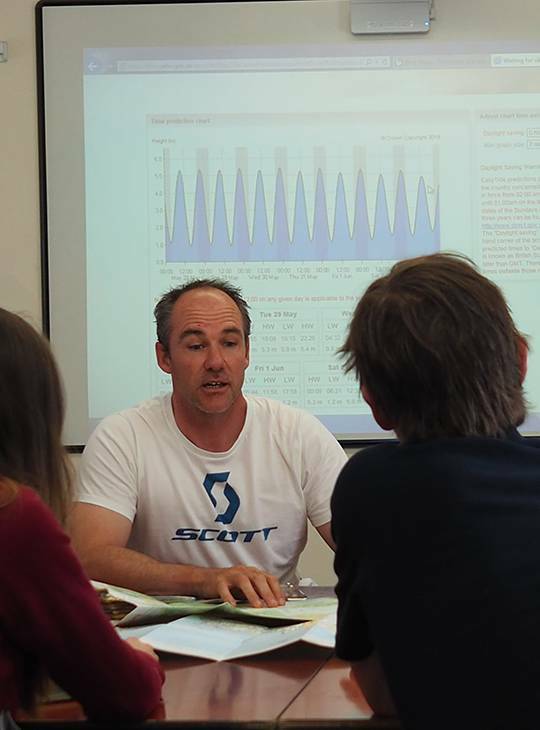 It's a theory-based course but is also highly practical, so you'll participate in a variety of practical planning exercises where you'll learn to; interpret sources of information including maps, charts, coastal pilots and tide tables, navigate on the water using visual references and simple pilotage techniques e.g. transits, dead reckoning and a compass. We'll show you how to source, interpret and apply a weather forecast to the marine environment. By the end of the course you'll have planned at least two coastal journeys that you can take home as references for further trip planning . You'll be aware of the range of resources you require to plan trips in the coastal environment . You'll be aware of the role of the Coastguard and the value of liaising with them. 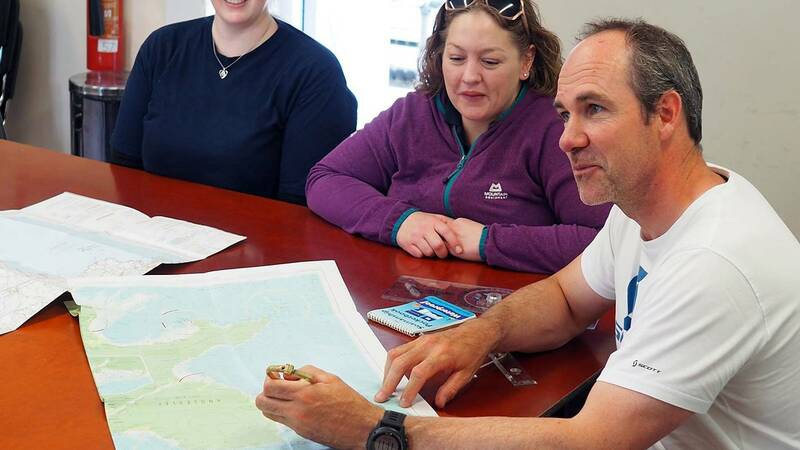 The Coastal Navigation and Tidal Planning course is delivered in eight hours of teaching time, over one day of several modules.Whilst this is a theory-based course the intention is that it is highly practical and you'll participate in a variety of practical planning exercises. There are no formal pre-requisites. 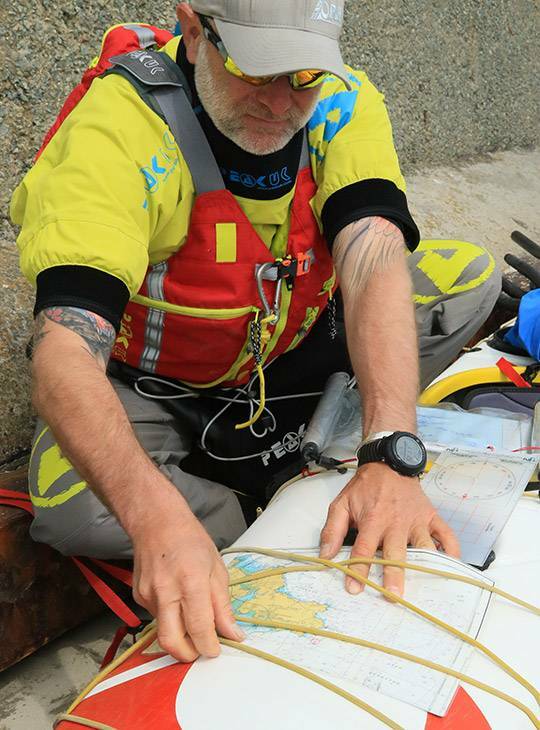 And the course is open to anyone with interest in sea kayak navigation and tidal planning. This module is a pre-requisite for the British Canoeing Four Star Sea Kayak Leader training/Sea Kayak Leader Award Training. This course can also be registered with British Canoeing if you wish (for an additional cost). This is a classroom based course with plenty of breaks so that you can continue to learn! We'll provide all the necessary resources and an expert in their use to help you apply the principle to practical planning examples. We'll provide all of the practice maps and charts, compasses, line rules etc. but you may want to bring along any planning tools that you currently use - and a way of making some notes to help you remember all that you learn! This is the ideal starting point for planning sea kayak journeys and the only prerequisite is a willingness to learn!